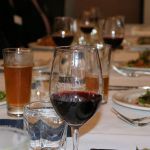 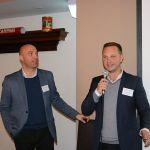 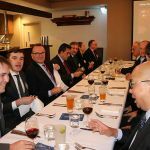 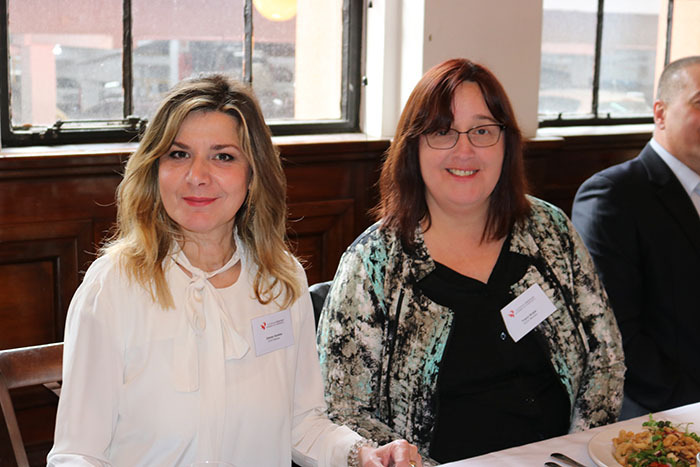 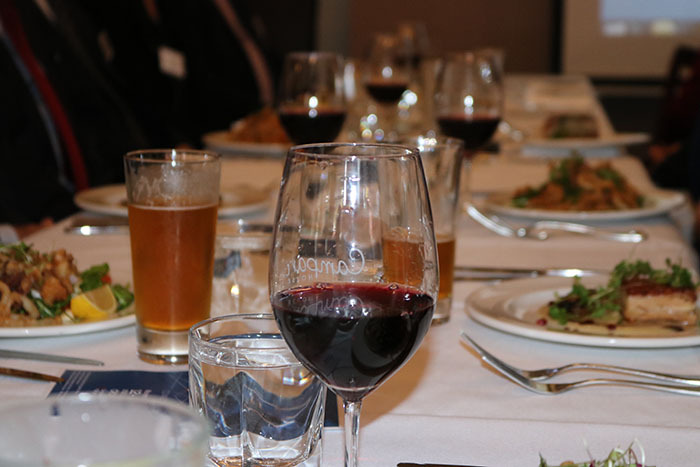 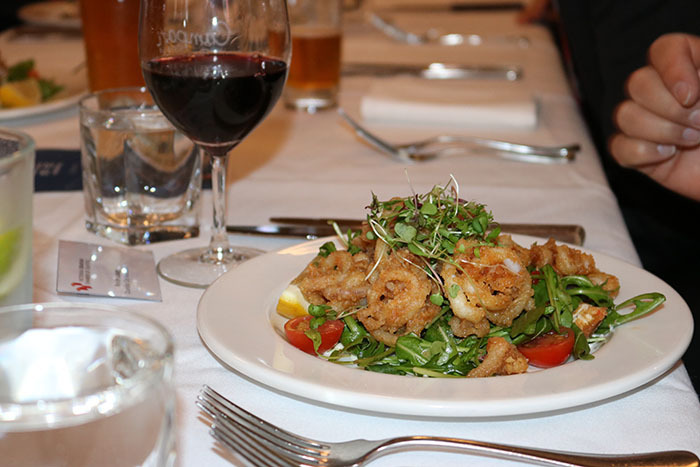 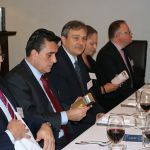 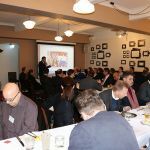 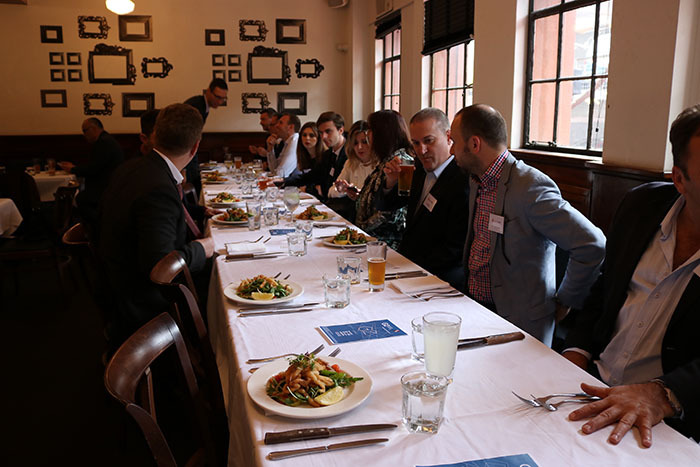 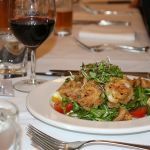 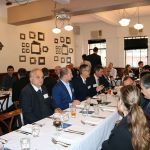 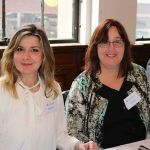 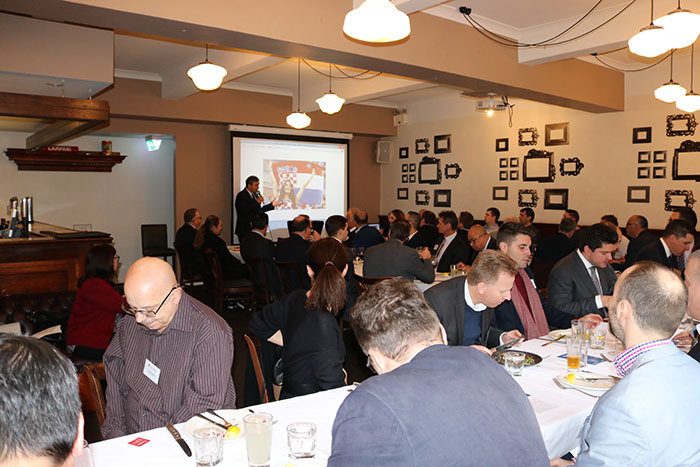 Thank you for attending and making our recent lunch such a success. 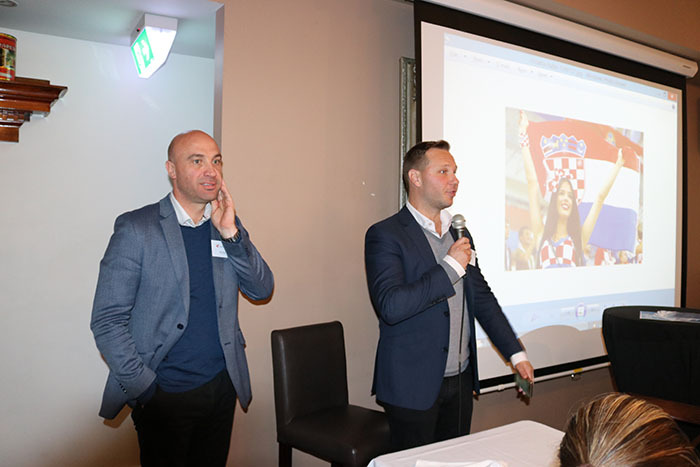 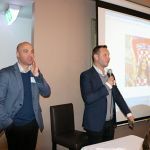 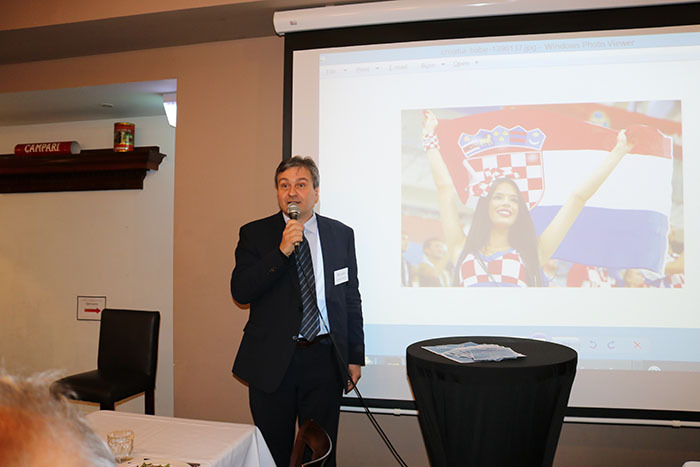 It was fantastic to share in the joy and enthusiasm generated by Croatia’s success at the 2018 World Cup. 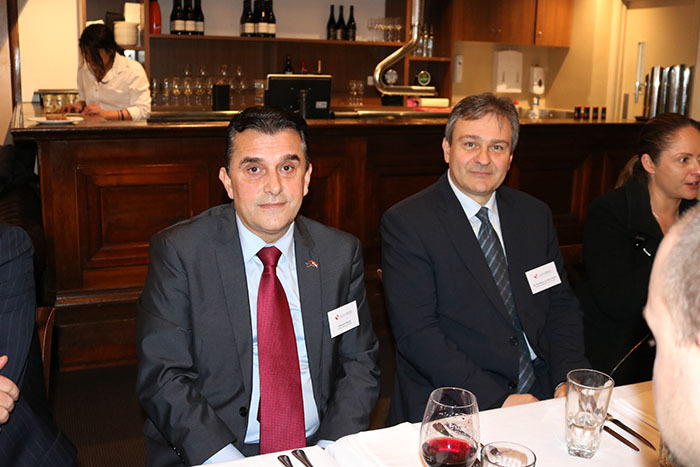 John Didulica and David Davutovic clearly delivered insightful and personal commentary. 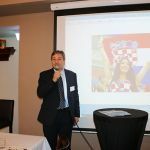 How often is a room full of mostly Croats silent… let alone whilst eating, drinking and in the company of others? 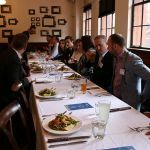 The feedback has been fantastic and we look forward to seeing you at our next event in September. 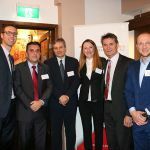 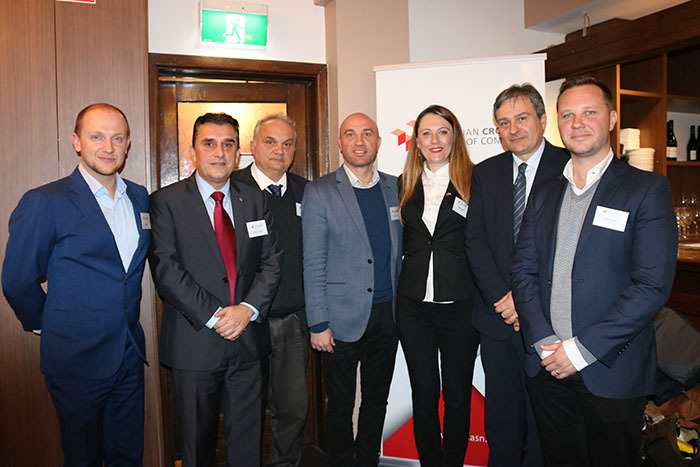 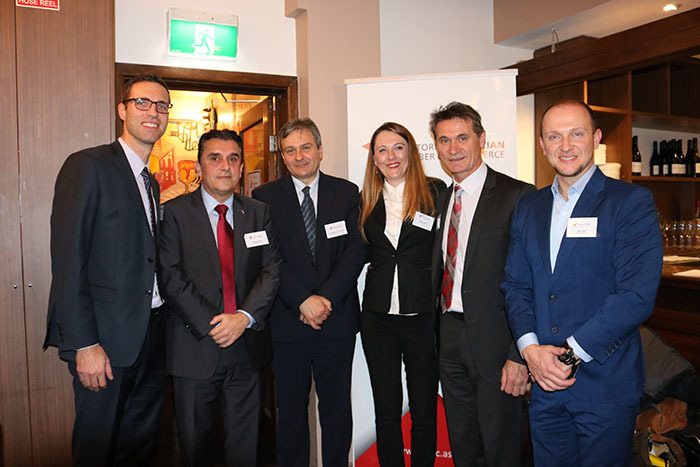 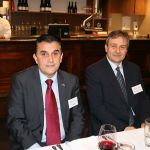 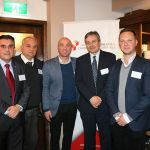 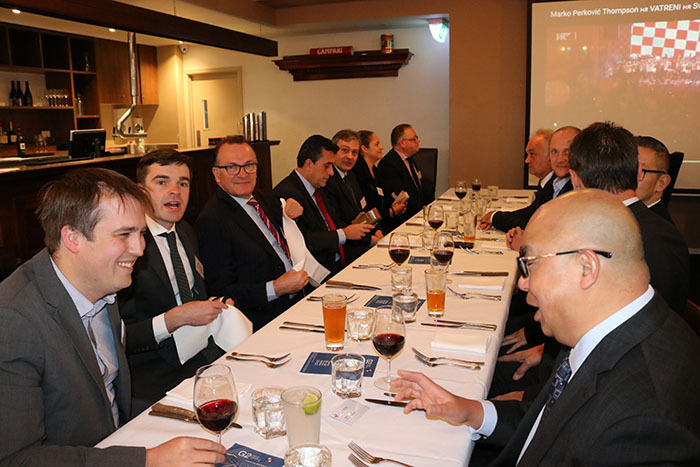 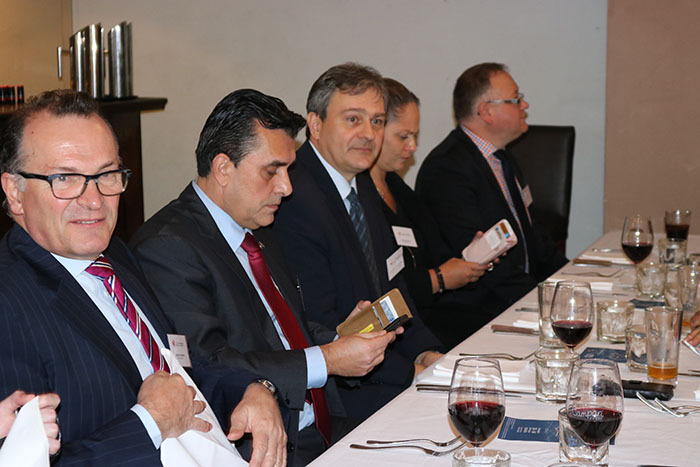 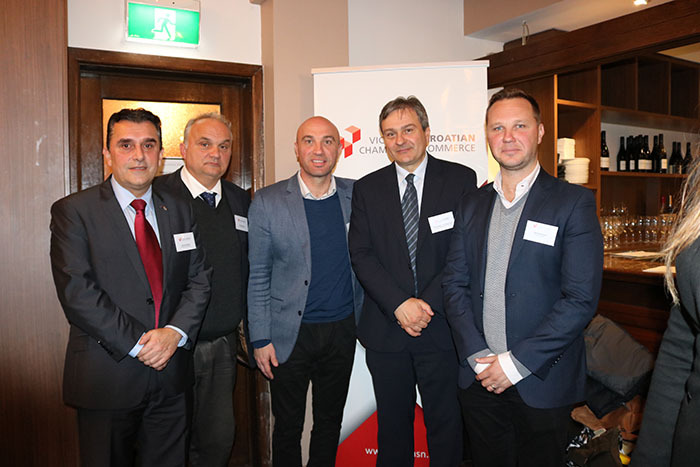 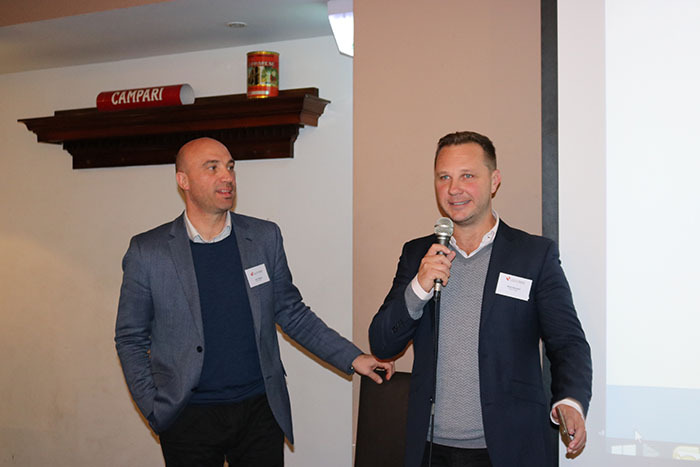 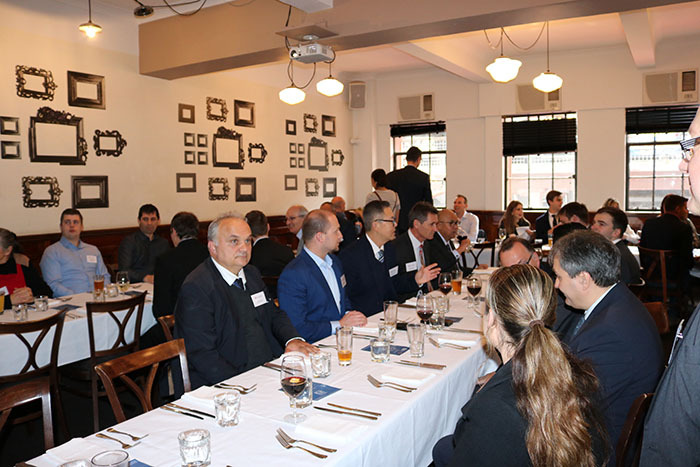 The VCCC would especially like to thank His Excellency, Croatian Ambassador to Australia Dr Damir Kusen, General Consulate Sydney Mr Hrvoje Petrusic, General Consulate Melbourne Mr Dubravko Belavic and Councillor City of Melbourne Kevin Louey for showing their support.